Supports multi-system cross-platform (Android, iOS,Windows) and multi-screen interactive features. Support full HD wireless audio and video transmission, support HD 1.3 HD output. Support the wired Internet, with AP function, can be used as a WiFi hotspot. Support WiFi 802.11 b/g/n wireless connectivity, And strong anti-jamming capability. 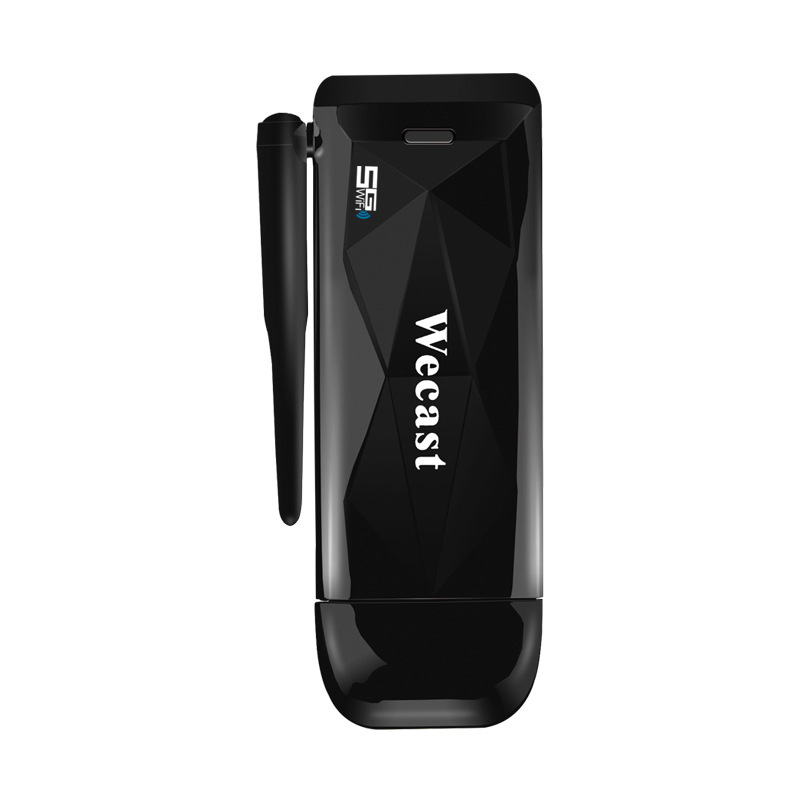 Easy to use, the strongest and most stable of similar products 6.Support the miracast: IOS 5 or above, Android 4.0 or above,Windows8.1 or above.